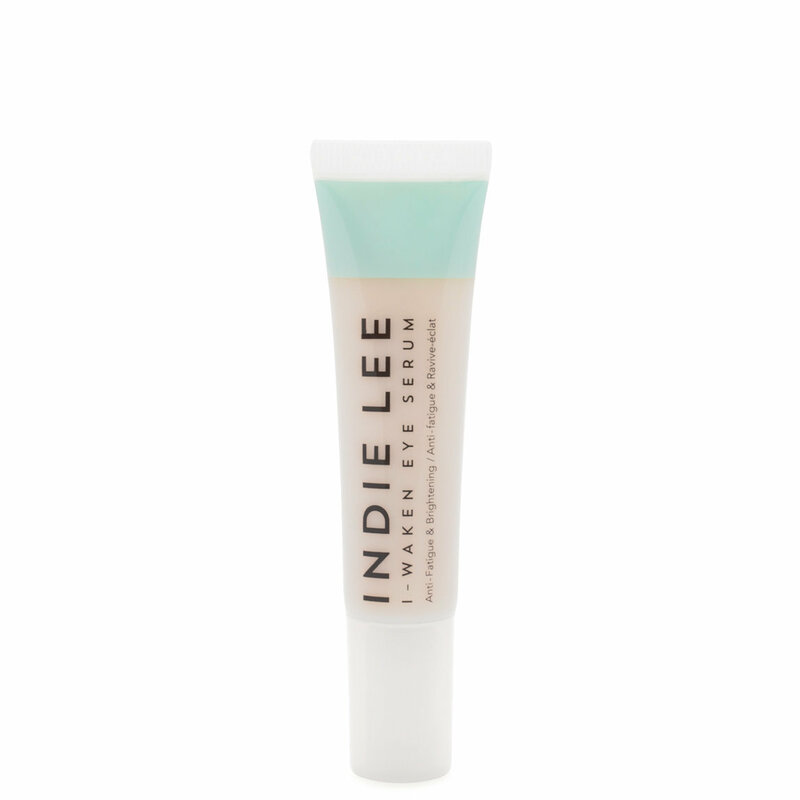 Rejuvenate the delicate skin under your eyes with I-Waken Eye Serum from Indie Lee. Formulated with horse chestnut, mountain ash bud, and witch hazel, this lightweight, soothing eye serum reduces puffiness and dark circles for a firmer, fresher appearance. Gently apply to the eye contour in the morning and at night. Perfect for an evening eye treatment after a long week! I love to use this once a week when I'm done with my work week and I need a little love and care for my eyes! This serum brightens, depuffs, but most importantly, it hydrates my tired and dull eyes! I work on a computer all day and when I need to pamper my eyes I never go without this product. You can either leave it on or wipe it off like I do. I like to use this 1-2 times a week but you can also use it daily. This is perfect if you have drier eyes like I do.